For the past two days Belgaum city is experiencing good amount of rain. 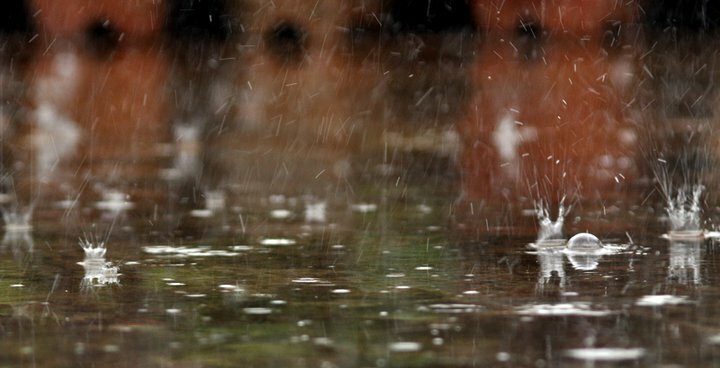 On Monday city received 43.6 mm of rain. Rains have been welcomed by all farmers and citizens as well. But the rain also brought it with itself the problem of water logging in various areas. Globe theater road was full of water, other low lying areas were also drowned in the first rains, tough no heavy damages were reported. In the next few days similar rains are expected by the met dept. Happy Rains and enjoy the monsoons. Good signs for the farmers! Happy monsoons!